Nature's Way Taxidermy, is owned and operated by Micheal White. 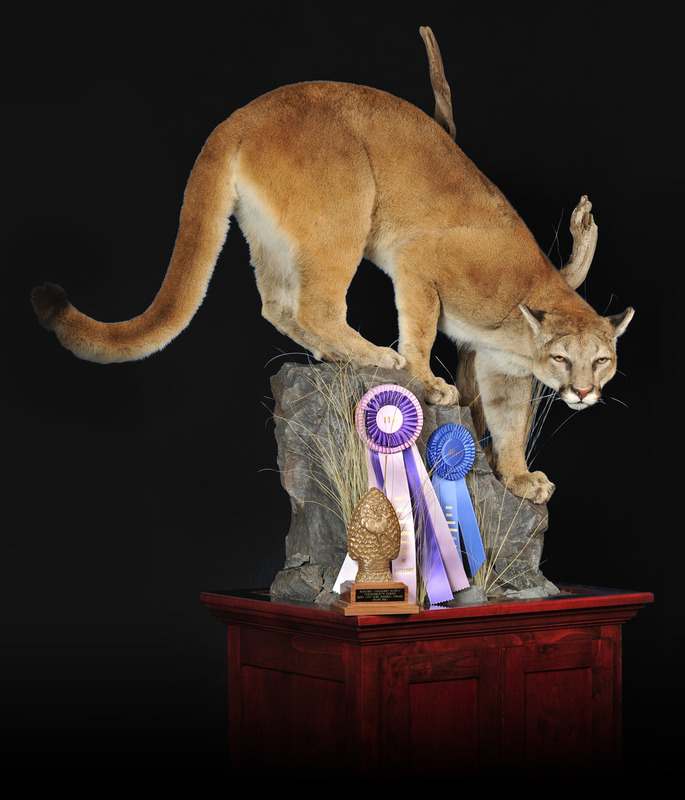 Established in 1999, is an award winning full service taxidermy studio offering custom wildlife art. He is a devoted father, an avid outdoorsmen, also is a member of Ducks Unlimited, Idaho Taxidermy Association, Oregon Taxidermy Association, United Taxidermy Association, Rocky Mountain Elk Foundation, Safari Club International, and the NRA. We are a licensed USDA facility.